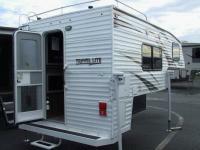 Shady Maple RV, is one of the premiere PA RV dealers located in Lancaster County, Pennsylvania. Here at Shady Maple we offer New and Used RVs, RV rentals and RV sales featuring new RV trailers from the Forest River Rockwood line. Whether you are looking for camper rentals, new RV sales Pennsylvania or used camper trailers we are committed to outfitting your family with the camper of your dreams. 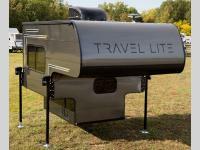 Our Rockwood brand of travel trailers is one of the best built and lightest RV trailers in the industry. 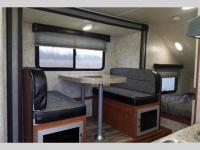 Be sure to check out our inventory of new Forester Class C Motorhomes, Travel Trailers and Pop Ups. 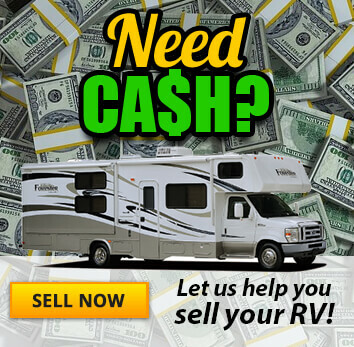 Already own an RV and are looking to upgrade? Why not talk to one of our qualified sales professionals about trading your RV in on a new model or we offer consignment on qualified used RV’s as well. Shady Maple RV also has a large parts department and employs some of the finest RV technicians in the Lancaster, Lebanon, Berks County area. Our knowledgeable service team is available to meet all your RV service needs, including inspection, repairs, service and more. We offer onsite RV service to the surrounding area. Here at Shady Maple we service major brands like, Forest River, Jayco, Thor, Heartland, Shasta, Rockwood, Forest River, Trail Runner, Keystone, and more. We also offer RV collision repair services. If your RV has been in an accident and needs repairs we provide damage estimates for insurance claims and do the repairs correctly the first time. 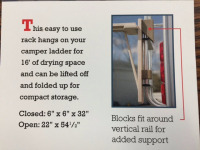 Whatever your RV service needs we are here to help. We know you have many RV Dealers to choose from when looking for RV Sales, RV Rentals or Camper Rentals, we would be honored to serve you from our Lancaster County Pennsylvania location!